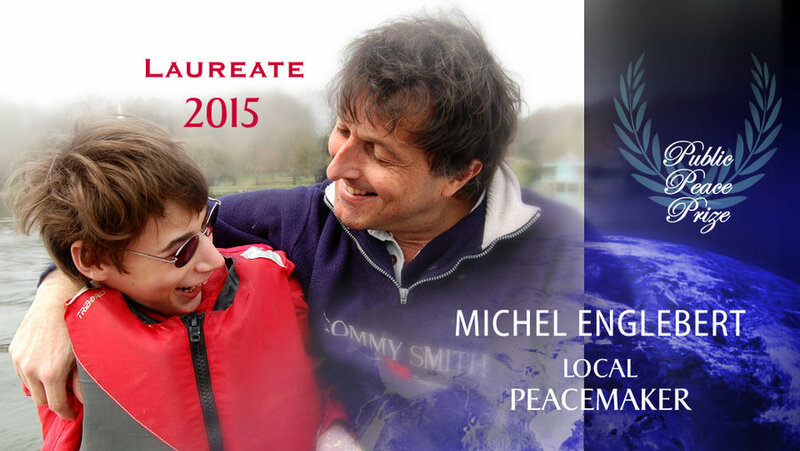 Michel Englebert is a humanist and an idealist whose life path always involved helping others. He worked with Doctors Without Borders for many years in countries suffering from famine and misery, but returned to his homeland when his second son, Thibaut, was born. 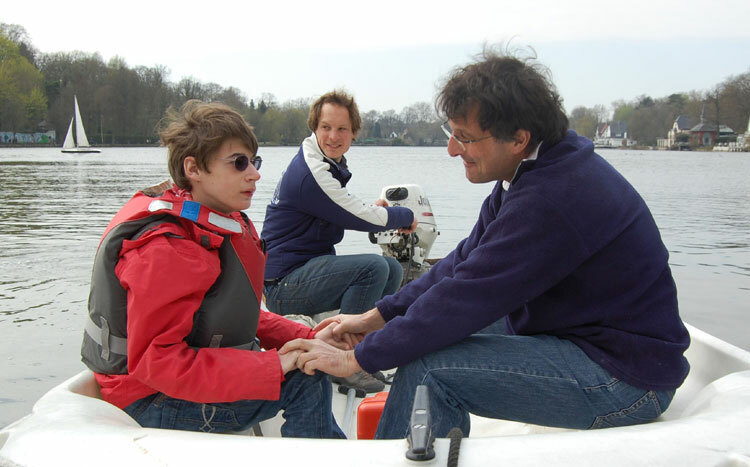 Thibaut was born different, and Michel and his wife chose to give up their humanitarian dreams to offer their son the best accompaniment possible. Michel quickly realized that the health system in Belgium was greatly lacking when it came to housing for handicapped adults. When Thibaut reached the end of high school, Michel decided that rather than complain about this shortfall, he would put all his energy into launching a residential housing project for handicapped adults. “The creation of l’Essentiel itself is Michel’s achievement, ten years of daily dedication, of believing in his project, of opportunities that he did not pass up. Michel is very intuitive and is always bringing good people together. – Teambuilding: he managed to surround himself with competent people who in turn helped to choose the right people who believed in and stuck with his project. – Michel trusts his partners and gives them responsibilities. He believes in the strengths of each individual, a true humanist. – He looks for solutions for each person’s difficulties, whether they be residents or part of his team, he looks for the best solutions so that his project can be at its very best. He finds the most qualified people for the autistic residents, a psychologist for the team supervisors, and another to support the emotional and sexual lives of the residents. He doesn’t try to be everything for everyone, he looks for solutions as part of a team, he experiments, he’s a seeker. – Michel opened his center to every form of handicap, from all types of social settings, he’s not afraid to mix different people, he believes in meetings and is open to differences, he is a true idealist. – Michel doesn’t get discouraged; he anticipates difficulties and bounces back quickly and with optimism. He is very persevering. – He doesn’t take advantage of his hierarchal position and does not hesitate to help out in the field, he’s very hands-on. “Michel asked us this question: what is the Essential in our lives? All of us have the capacity to love, and it begins by recognizing the inherent dignity and worth of every human being. In reaching out and helping others, in learning about their needs -we grow in our capacity to love . Love, Peace begins with me, with each of us using our gifts and talents to improve and enhance the life of another-to share, to be involved is to build a community of love and compassion.